Just a 30 minute flight from Southampton Airport, lies the Channel Island of Alderney and the Braye Beach Hotel, situated right on the beach. 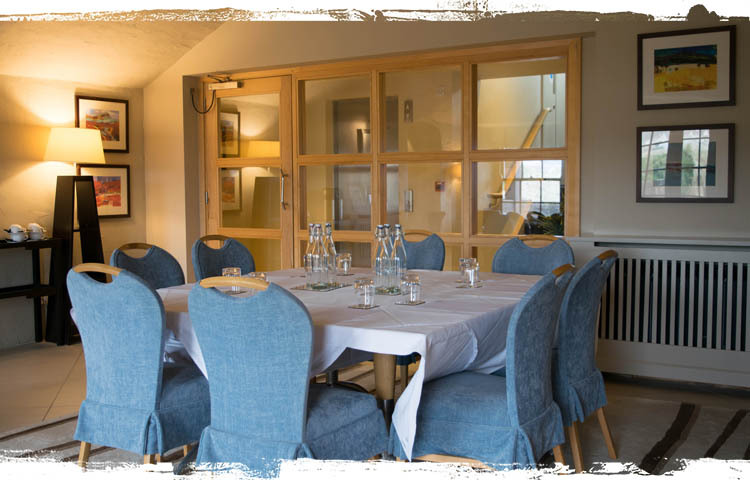 As the Island’s only 4 star hotel, the award winning boutique Braye Beach offers a professional approach to conferences and business meetings but in a relaxed leisurely style that typifies the Alderney experience. 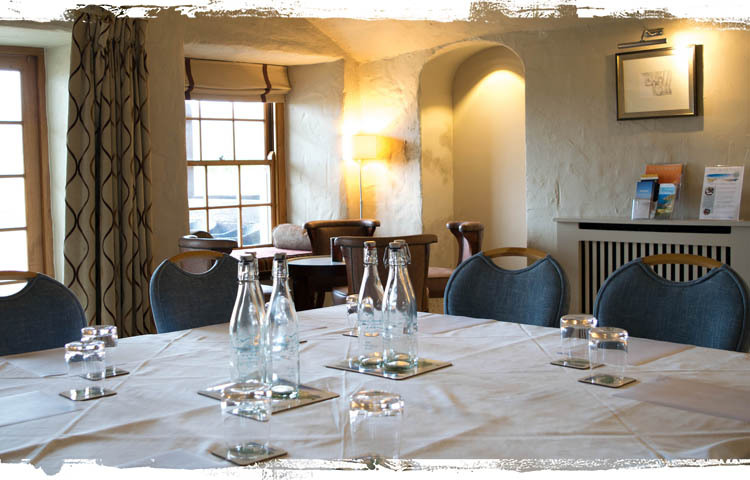 Whether you are looking for an uninterrupted and peaceful place to strategise, an entirely different location to incentivise or stunning natural beauty to energise, the Island of Alderney and the Braye Beach Hotel is the perfect conference destination. With state of the art conference equipment, including its very own 19 person private cinema / auditorium, a dedicated meeting space for up to 25 people theatre style and plenty of break out areas, including the exciting Vaults Bar & Restaurant, a range of team building options and the soon to open Spa, Gym and Beauty Treatment complex, The Braye Beach Hotel has it all. Prices from £140 per delegate for a 24 hour package, our Conference Team can even help you with your 30 minute flight from Southampton Airport with Aurigny or arrange your own private charter. Just call Charlotte on 01481 824300 to discuss your requirements and provide a personal quotation. Facilities include, boardroom, five breakout areas, private cinema / auditorium, bar, brasserie / bistro, Seaview Restaurant and The Vaults eatery and cocktail bar, four star, 27 guest rooms, beachfront location, spa and gym (opening 2019), duty free, no VAT.